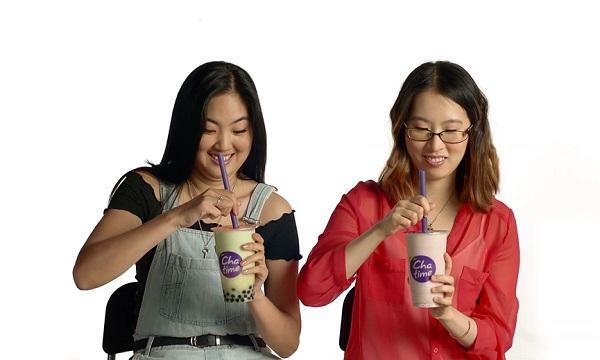 Chatime has officially launched its brand campaign for 2019. Called ‘My First Time’, the cheeky campaign was developed by Chatime’s newly formed in-house creative team and is inspired by customers’ first experiences drinking the beverage chain’s offerings. It is currently live on a national partnership with Val Morgan, social media, supported by national radio and across nation-wide prime billboards, street furniture and transit advertising across the country. “This campaign has been developed with solid strategic intent to answer findings from our annual brand study,” Chatime Australia creative director Beau Annable explained. The campaign is also supported by a “Get 50% off your first Chatime” offer for customers new to Chatime’s Loyal-Tea app, which has already had over 170,000 downloads since its launch in October 2018. 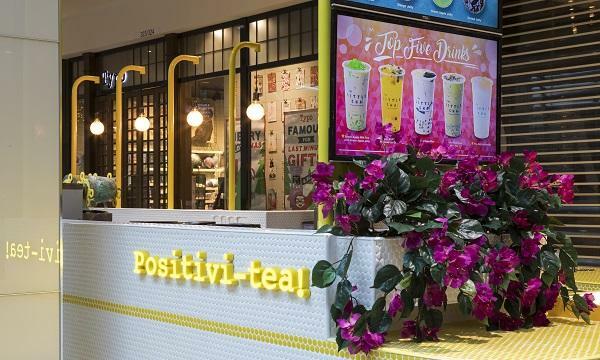 “Chatime’s plan to double in size by 2020 – an expansion that will see over 200 Chatime stores nationwide – is steaming ahead, with 40 new stores already scheduled to open in 2019,” Chatime Australia head of marketing Tim Paton said.